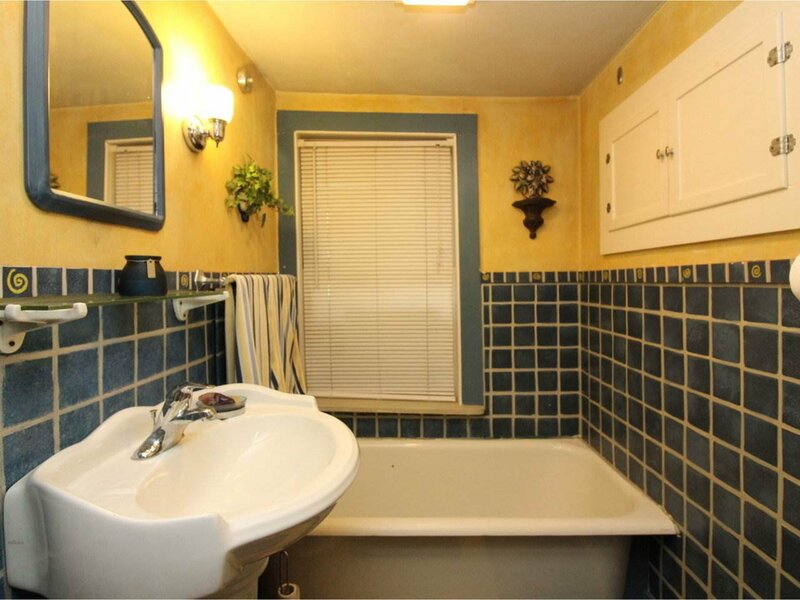 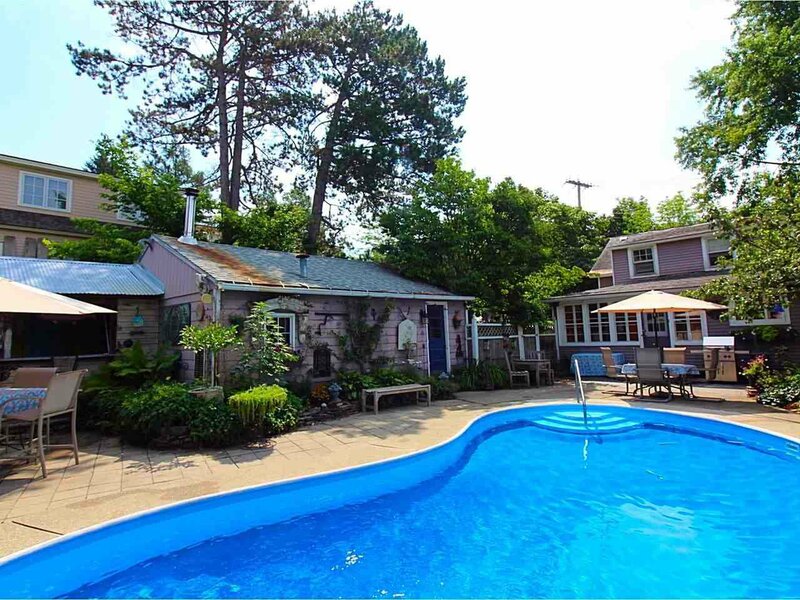 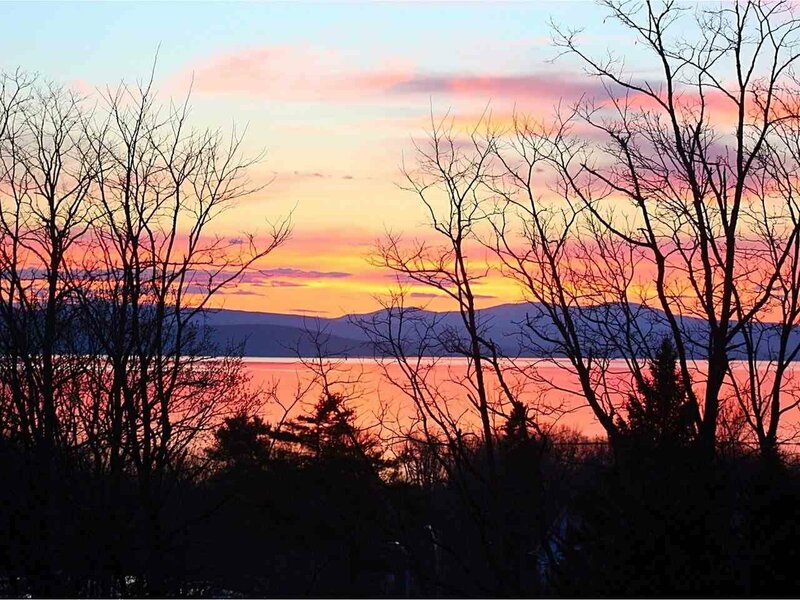 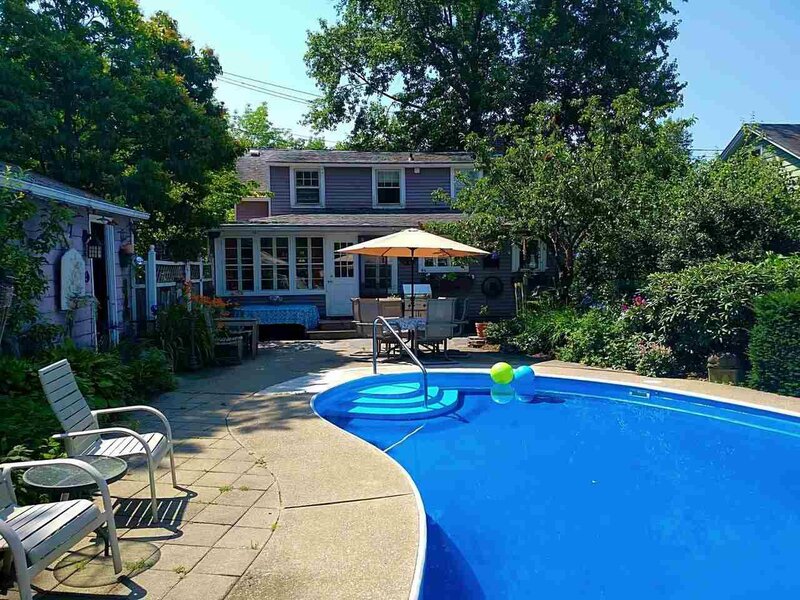 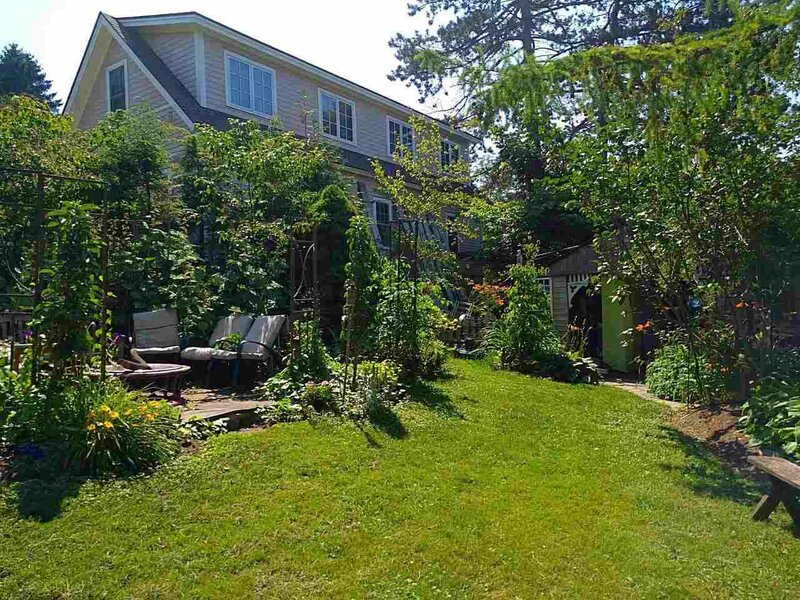 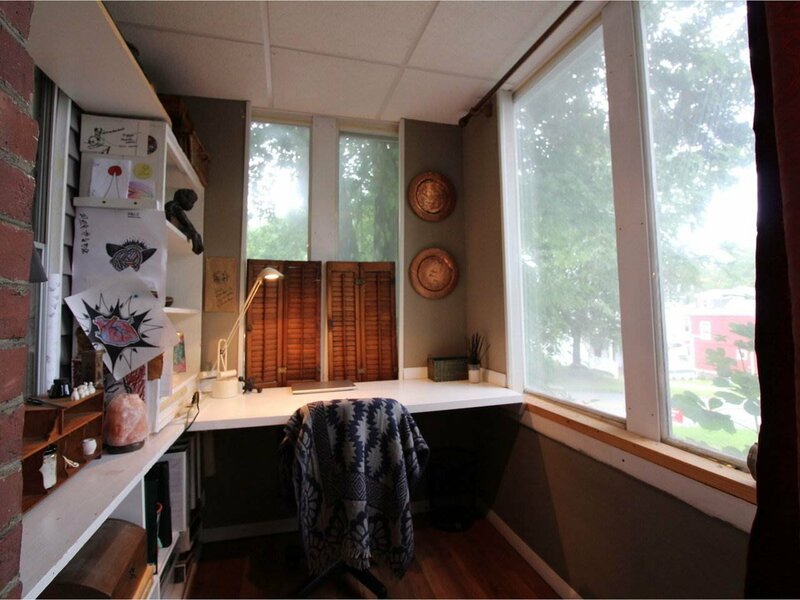 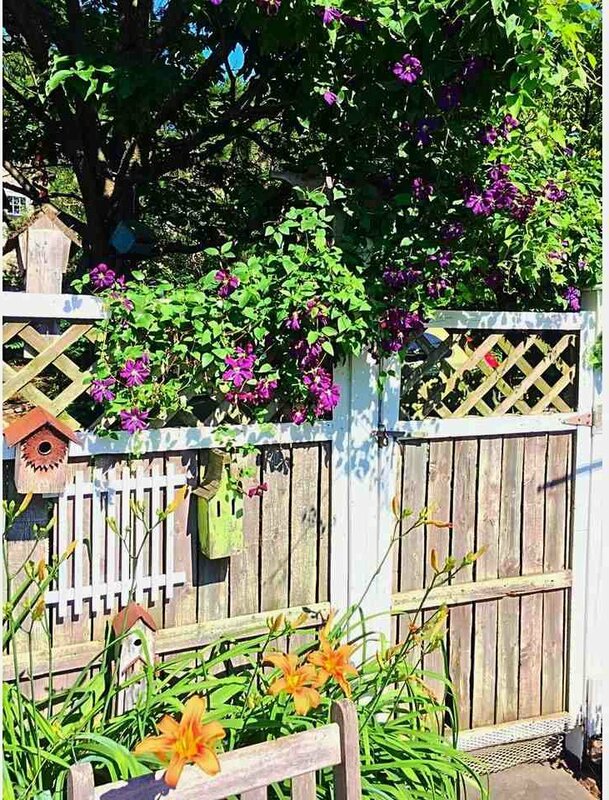 Live just a few blocks from all that downtown Burlington has to offer- and enjoy your own private oasis! 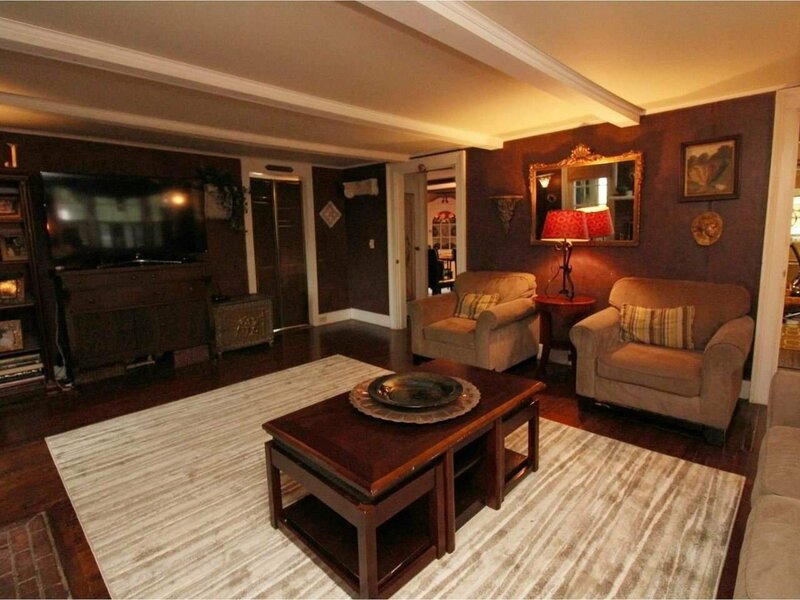 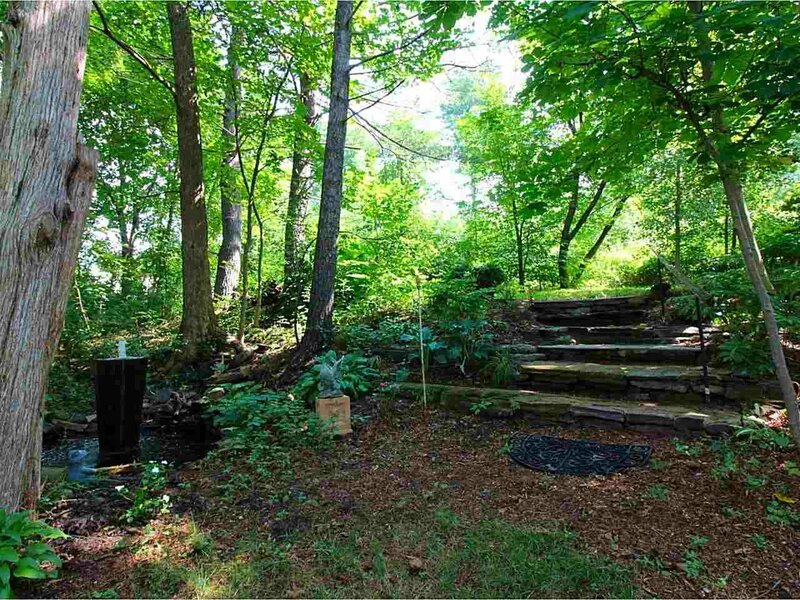 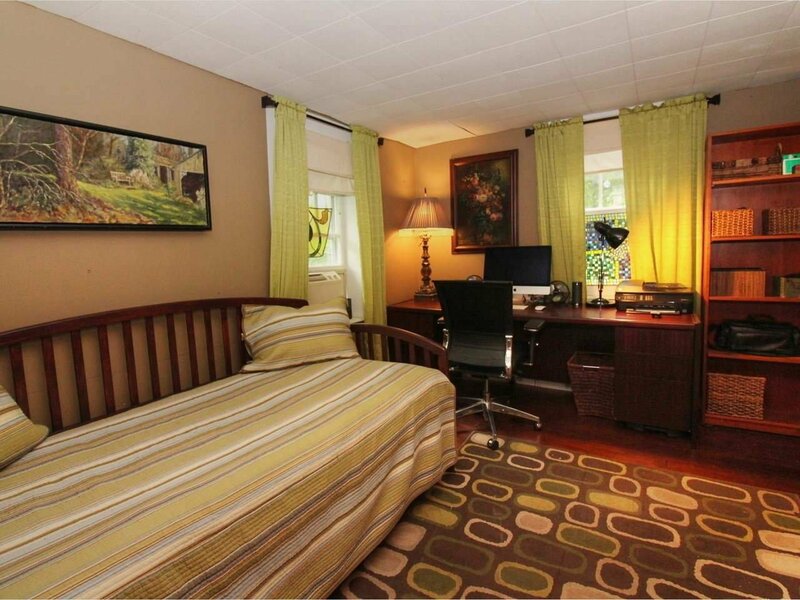 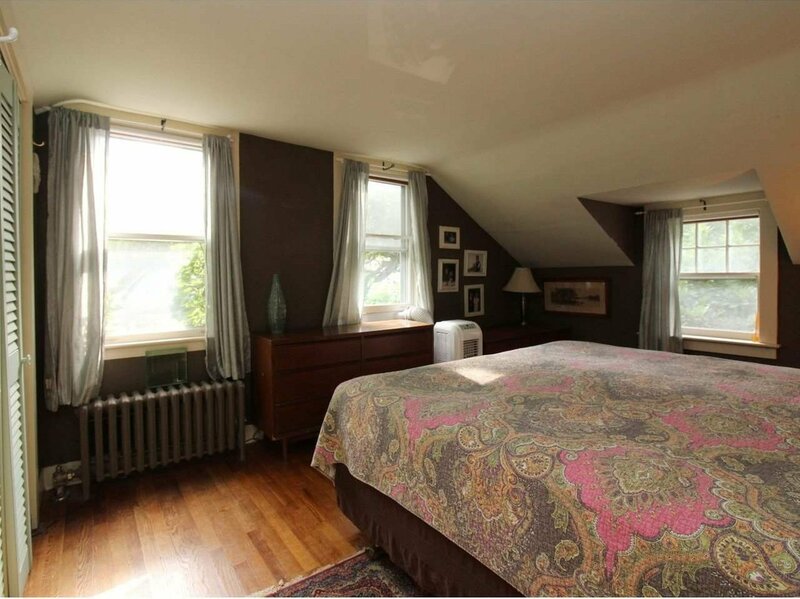 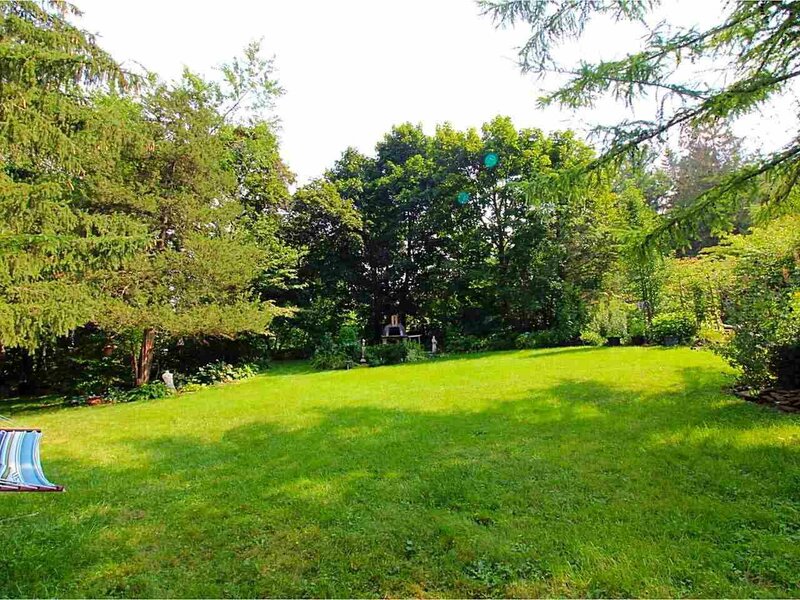 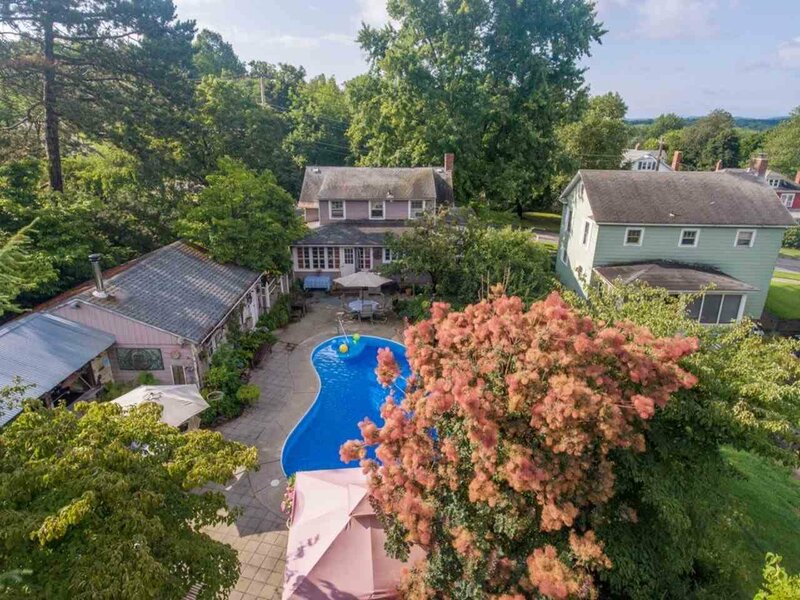 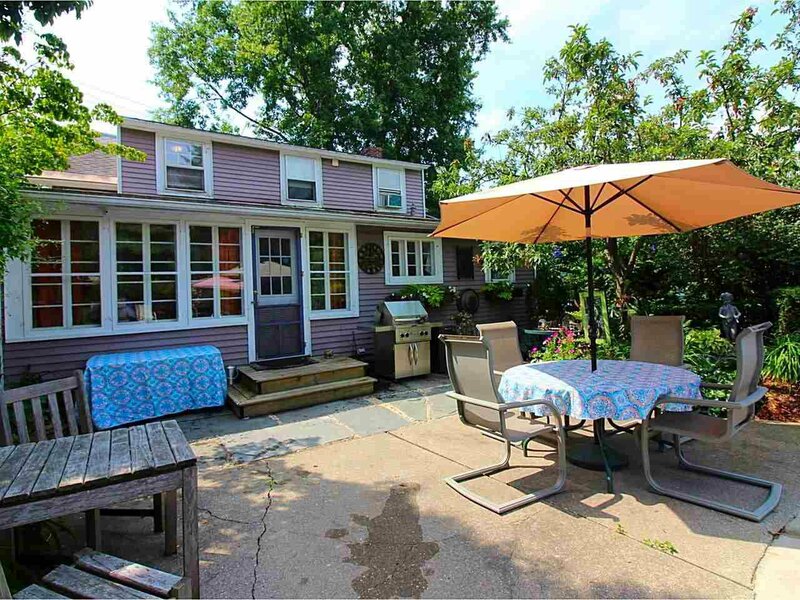 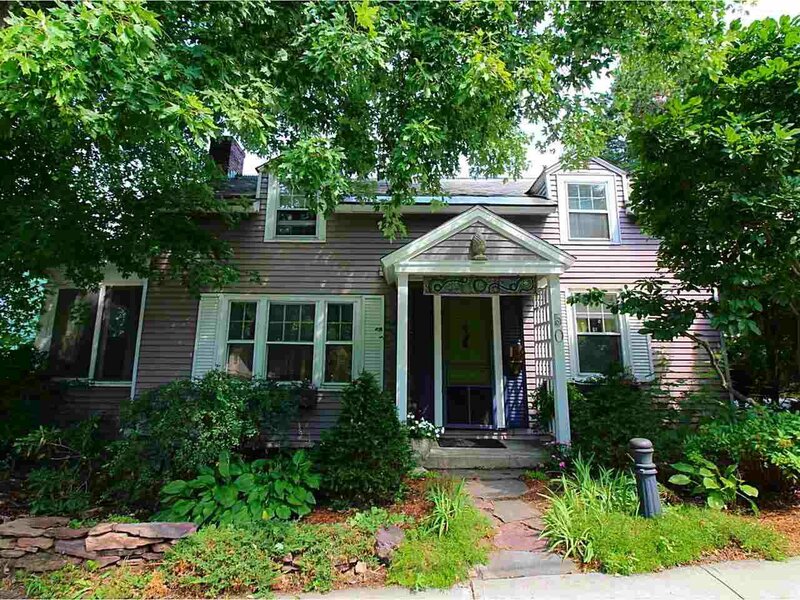 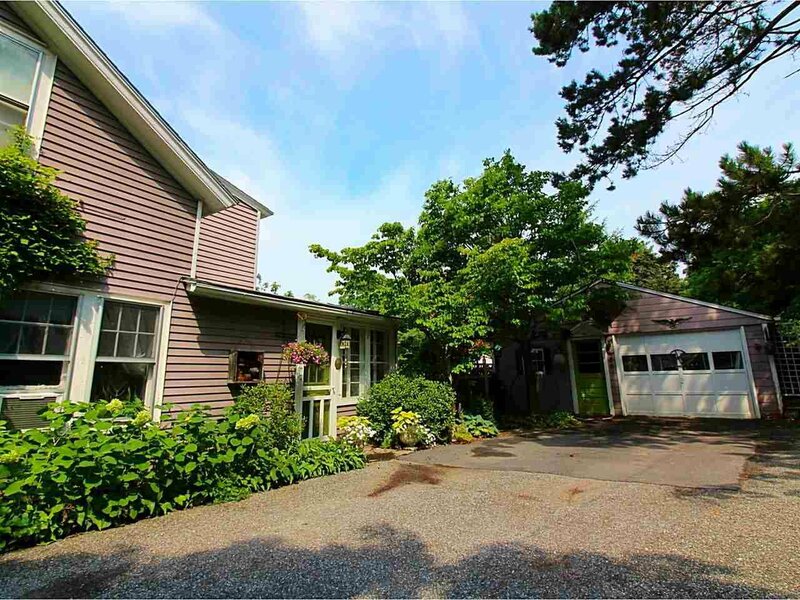 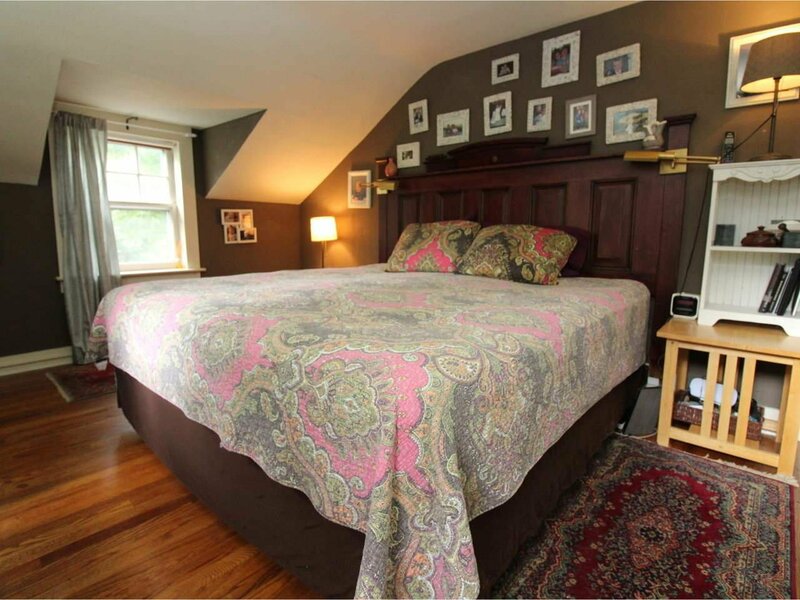 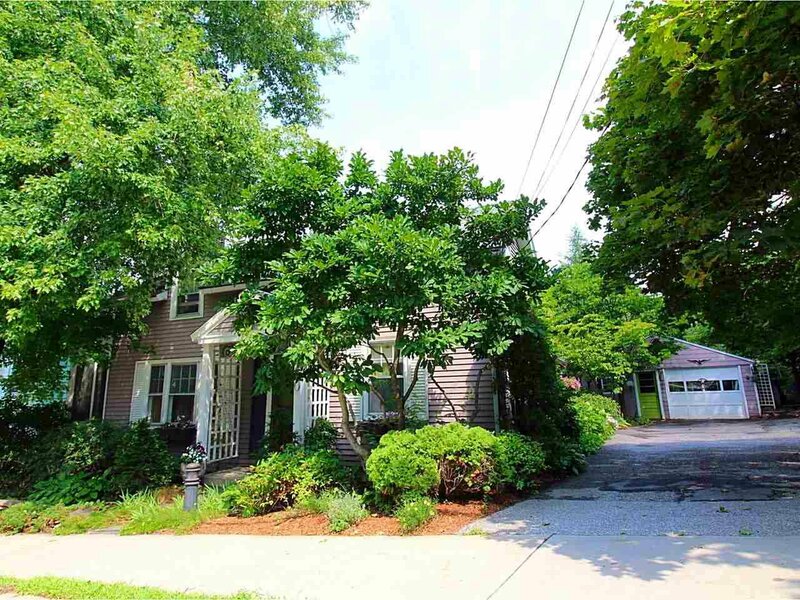 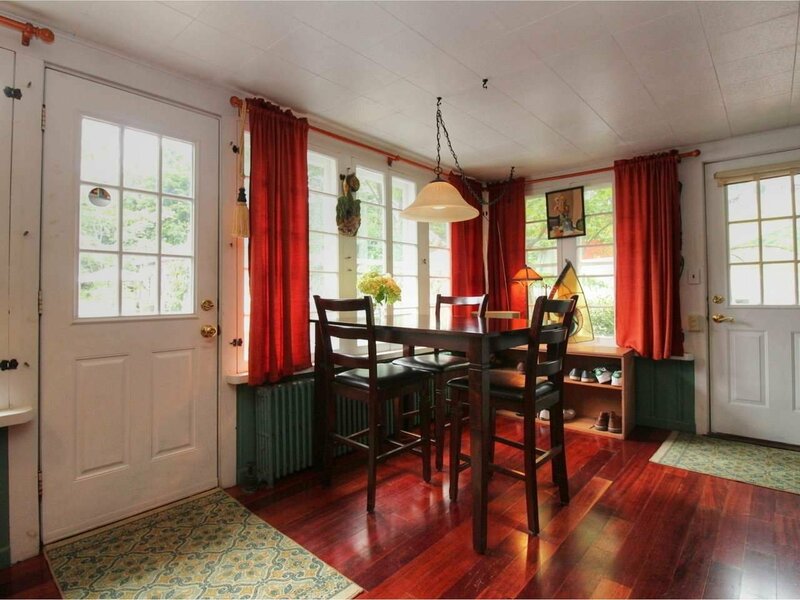 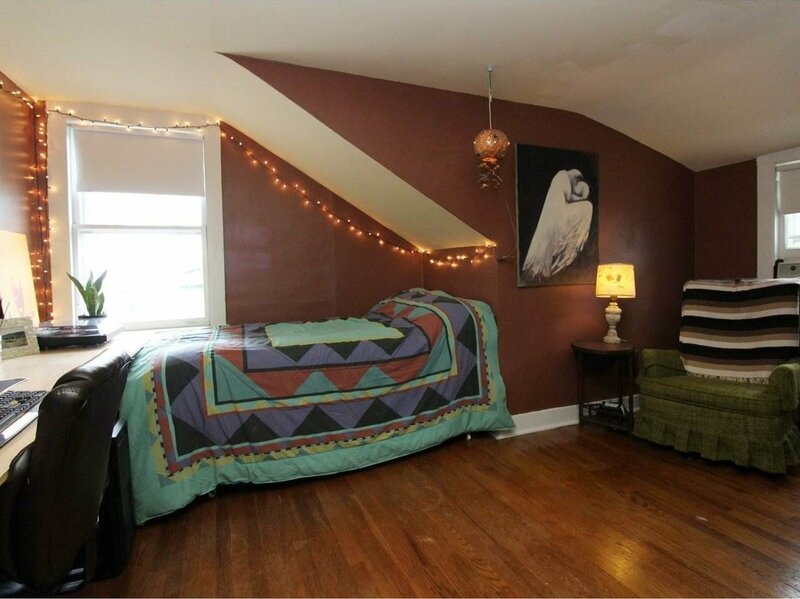 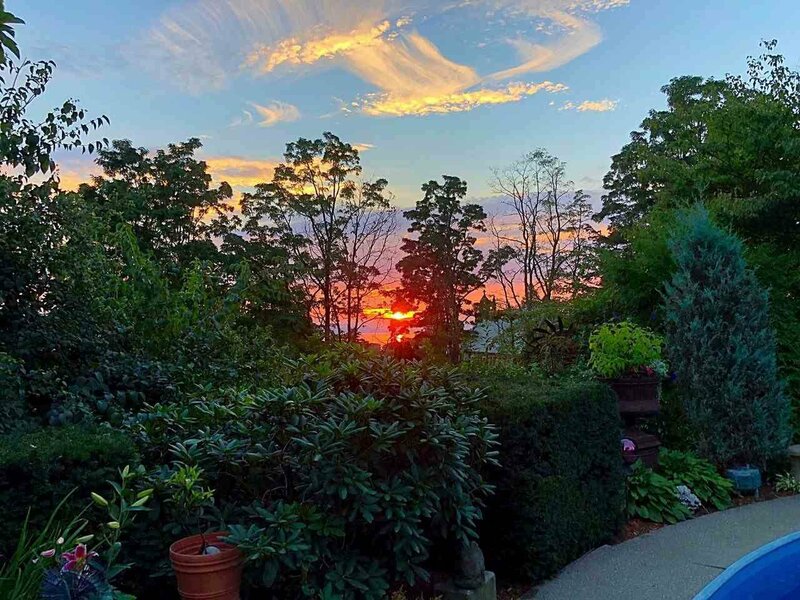 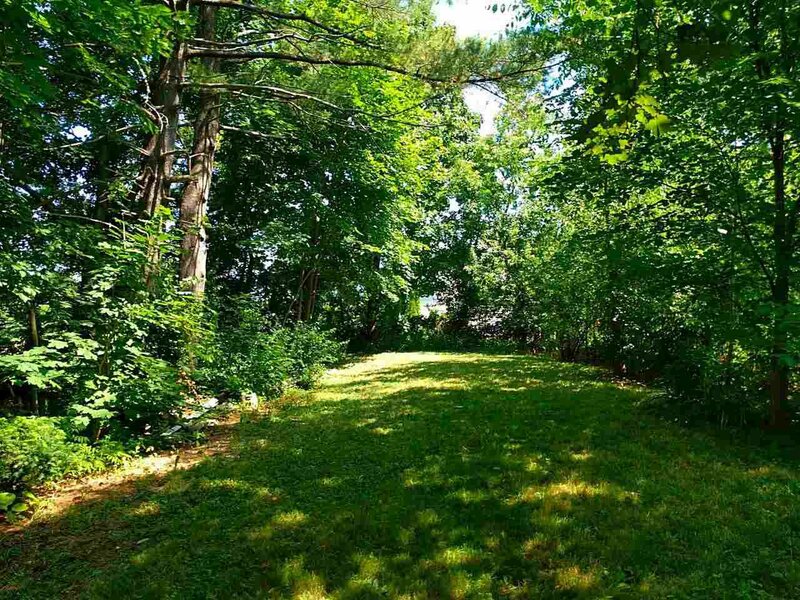 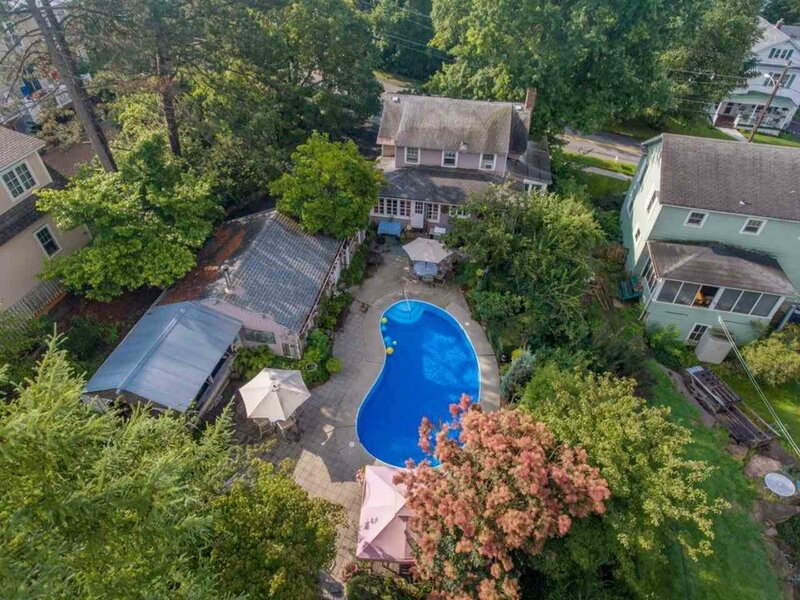 Nestled on a large 1/2 acre lot, this appealing Cape is a rare Hill Section gem. 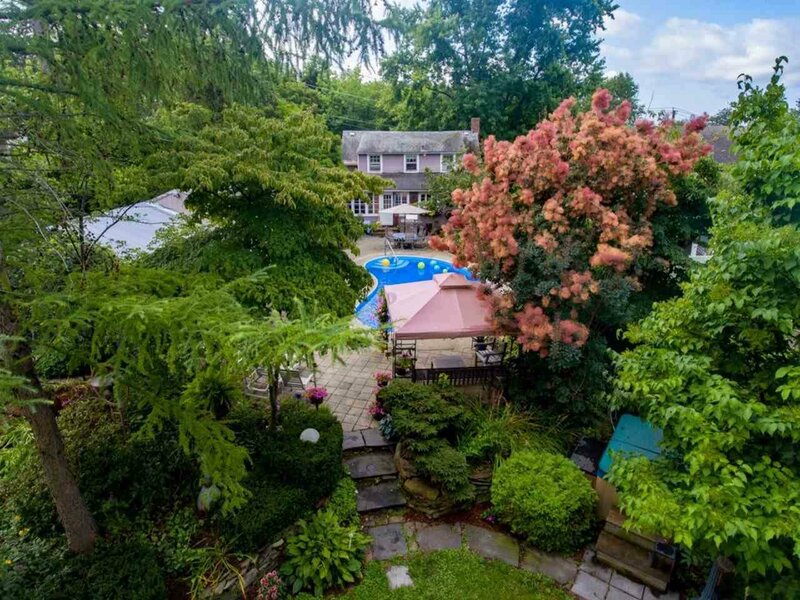 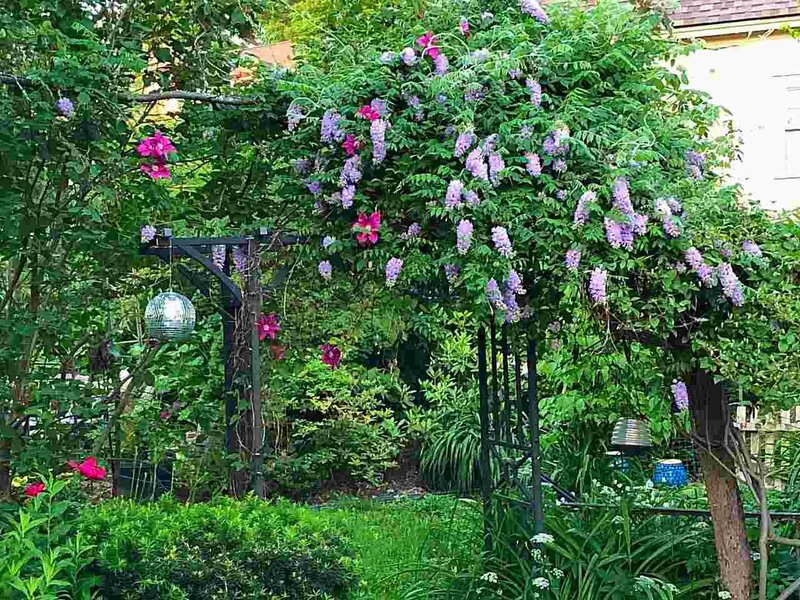 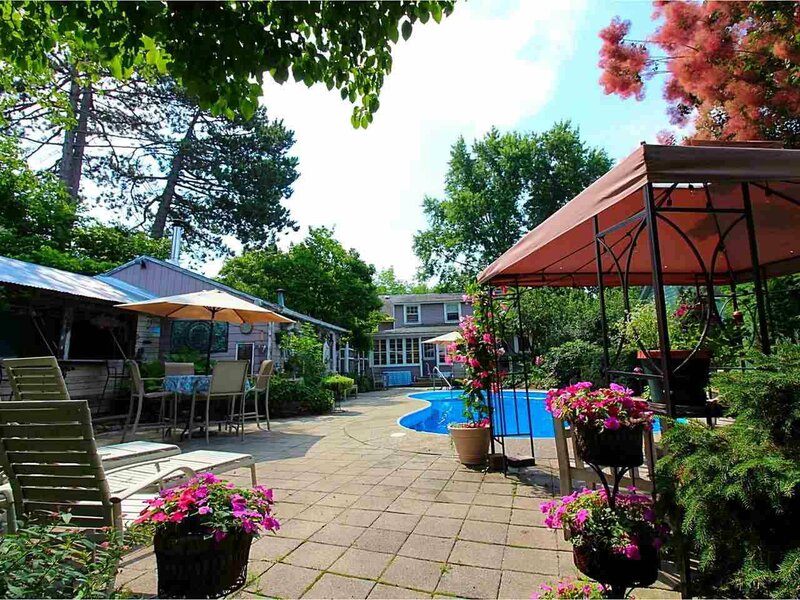 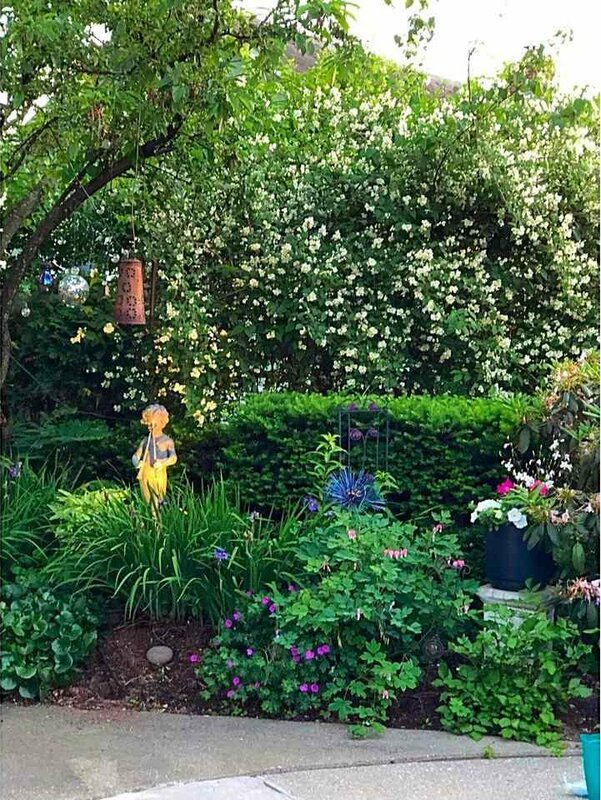 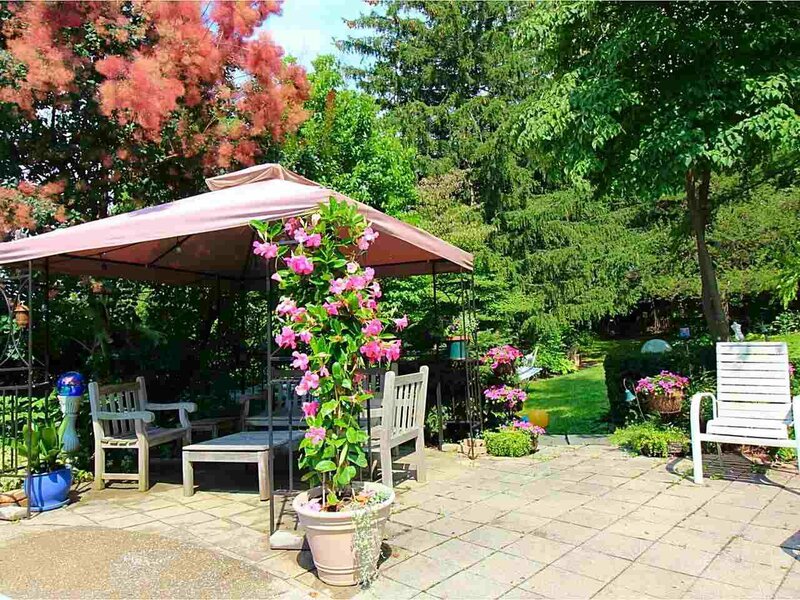 Some of the highlights include the fun and funky expansive backyard lush with mature perennials, an in-ground pool, and lake views. 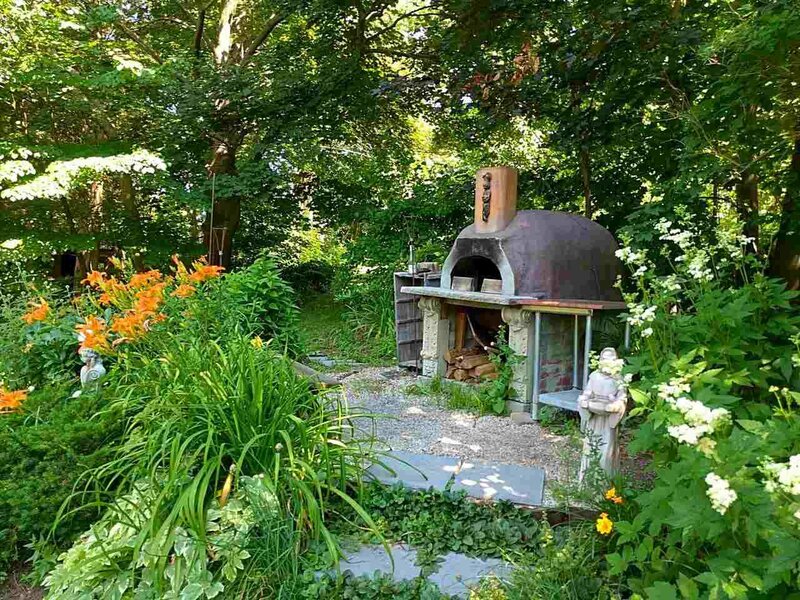 Entertain guests with your custom built outdoor wood fired pizza oven and patio space. 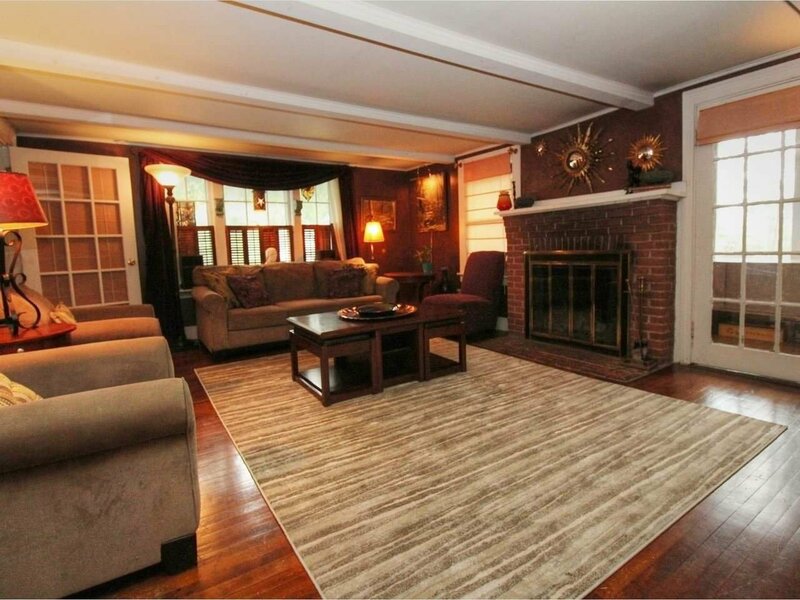 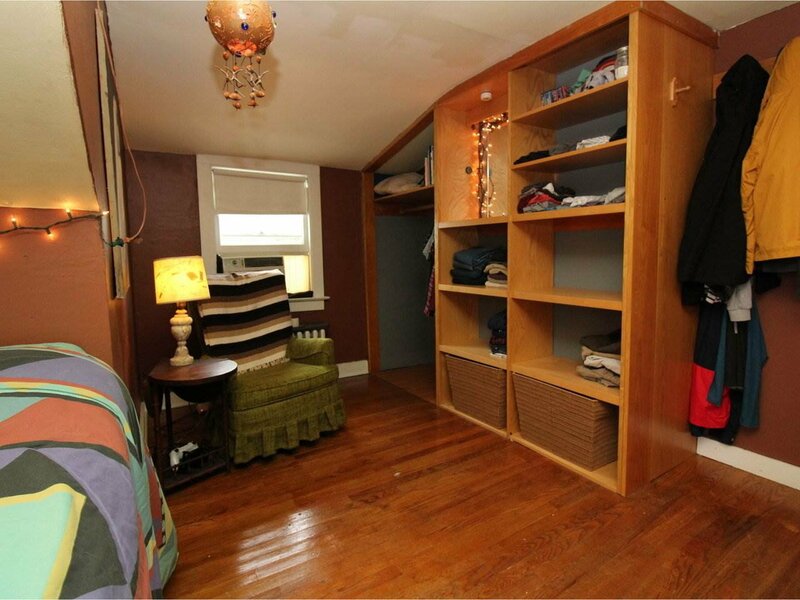 Step inside and you'll enjoy a comfortable home full of character. 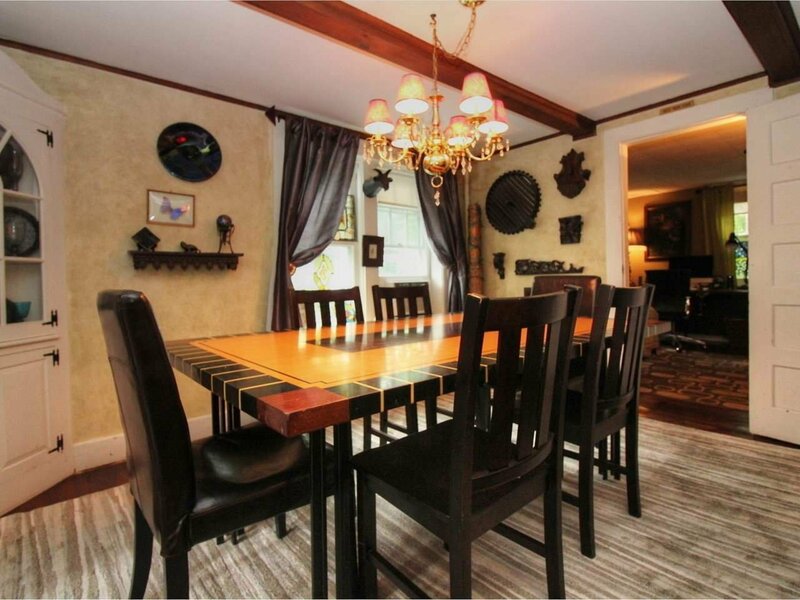 The warm and inviting dining and living rooms are filled with charm, hardwood floors and plenty of room to make lasting memories. 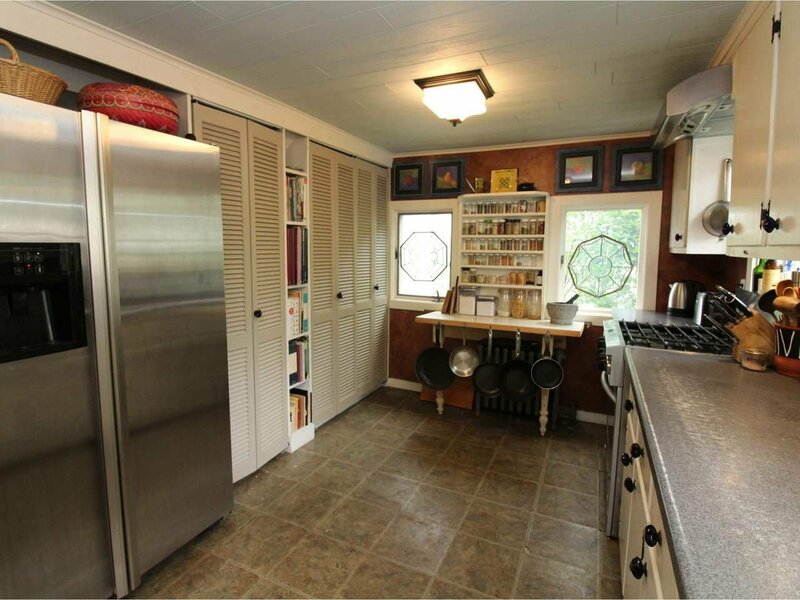 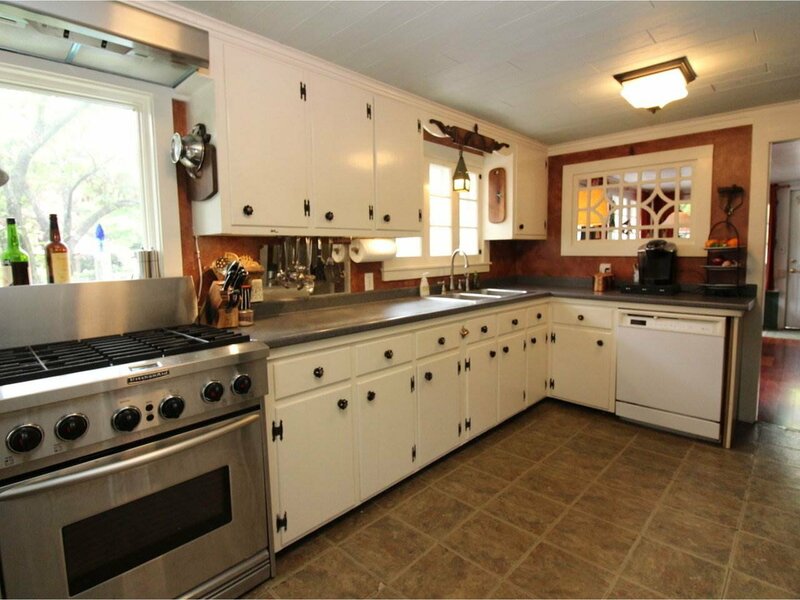 The heart of the home is the kitchen with original custom cabinetry and easy access to the private backyard. 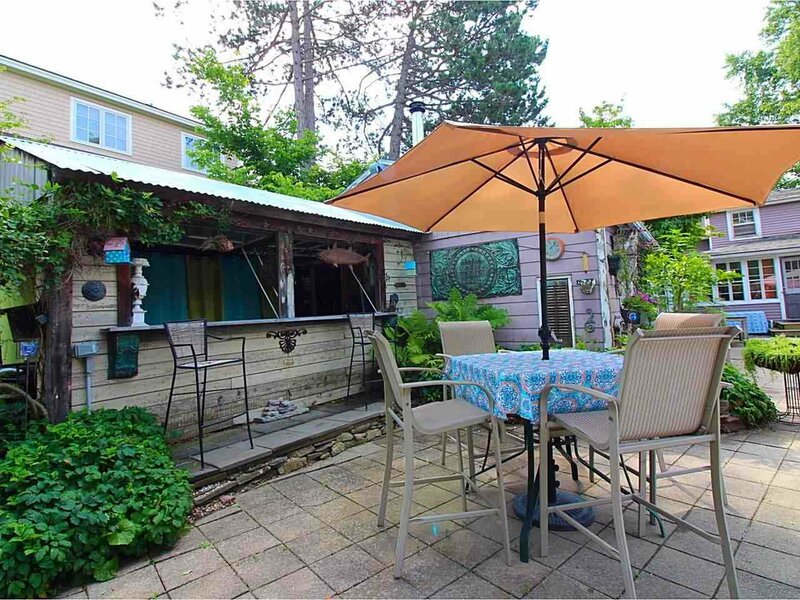 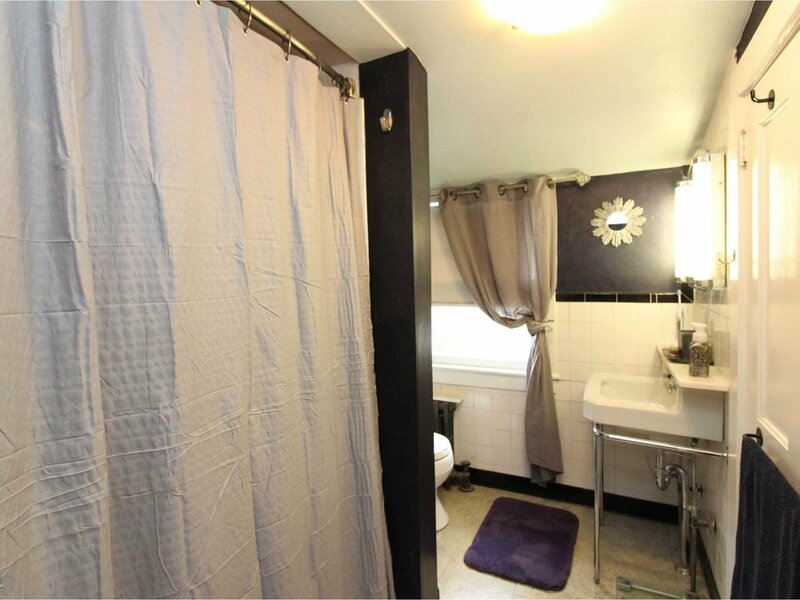 Close to Downtown Burlington, Colleges and Hospital, don't miss this one-of-a-kind Burlington property!